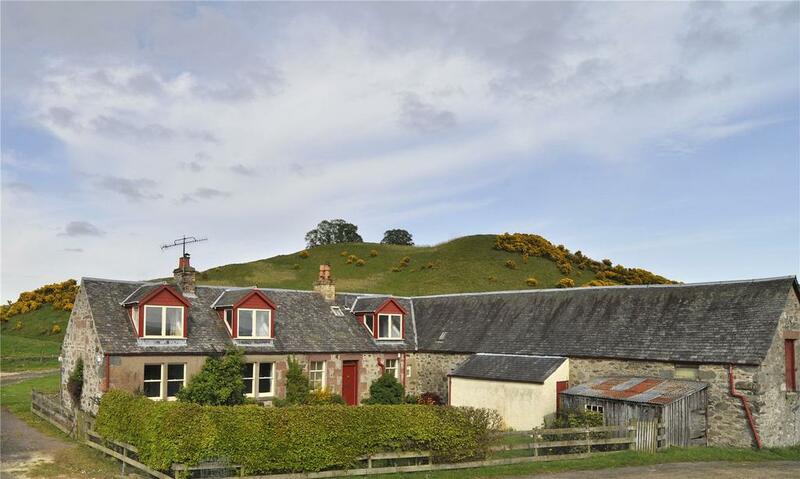 New to the market with Strutt & Parker, in the fringe of the Highlands, is West Cult, near Dunkeld, for offers over £1.7 million (0131–226 2500). For many years, it has formed the principal part of the Dungarthill Shoot. Renowned for its high-bird pheasant and partridge, the estate comprises some 612 acres of pasture, rough grazing, woodland, game crops, roads and lochs. 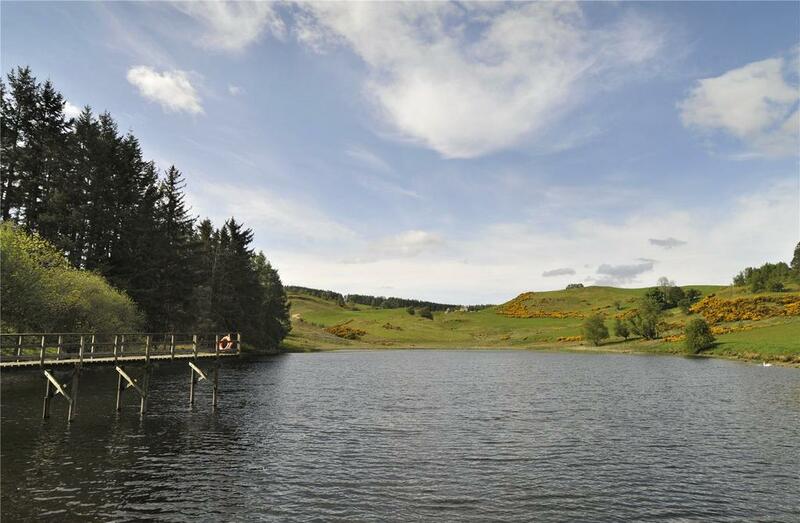 There’s also a reservoir stocked with brown and rainbow trout and several duck-flighting ponds and it comes with a three-bedroom farmhouse and three-bedroom cottage. An 11-bedroom country house, plus cottages and further land, is for sale by separate negotiation. 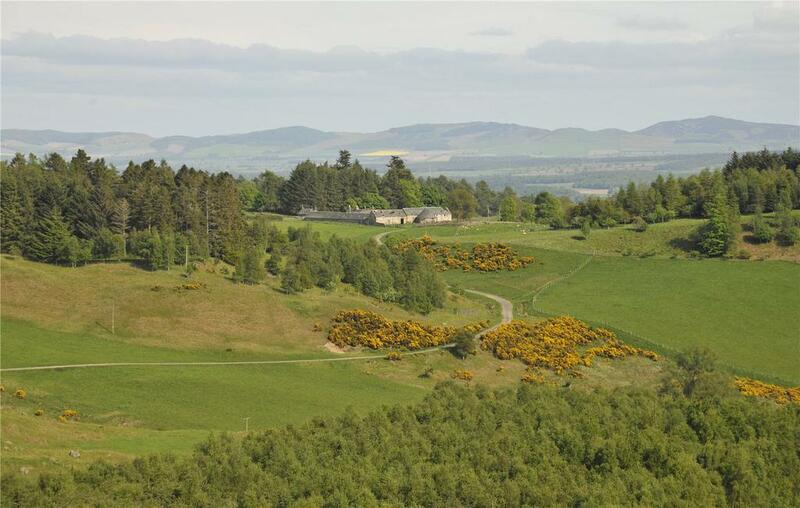 Guns at West Cult rejoice in undulating upland landscape and spectacular views over much of the middle Tay Valley and southern Perthshire to the Ochil and Lomond Hills in the distance. 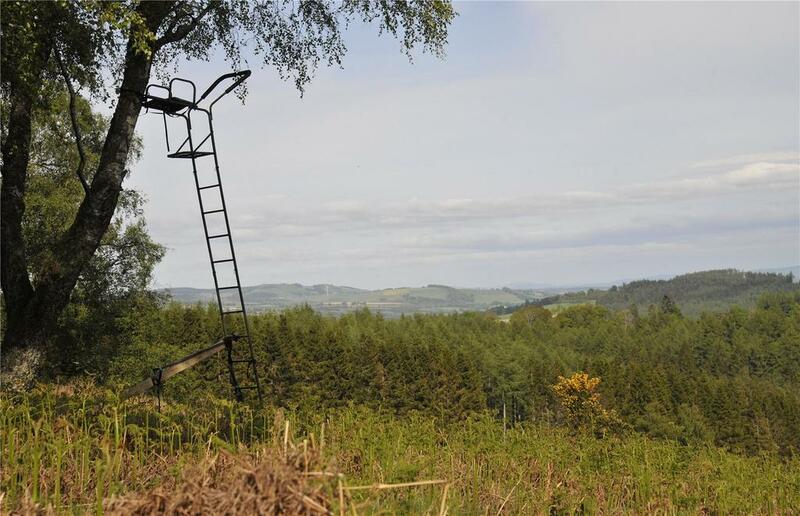 In particular, drives Tamhingan, Dunmore and Newtyle Hill are known consistently to produce birds that are considered as sporting as those flying anywhere else in Scotland. A mixture of open woodland and banks of mixed heather and bracken are ideal for woodcock, often seen here in the wintertime, and there is scope to dedicate specific shooting days in future. This part of Perthshire is also known for its fallow deer and West Cult’s wooded banks provide wonderful habitat and ideal stalking environment. ‘Sporting estates continue to be one of the stronger elements of the rural market, especially when they have opportunity for income through farming,’ concludes Mr Morrison. ‘And a sizeable, yet manageable house for family and visiting friends!’ adds Mr Hopkins. West Cult is on the market with Strutt & Parker via OnTheMarket.com at a guide price of £1.7 million – see more details and pictures.